For this weeks podcast Mike was flying solo and it is a pretty short episode. Mike talked about how the market is going so far this year and gave some advice for some inexpensive curb appeal by sprucing up the area around your front door. Next week Mike will have Dave Leonetti from the City of Hickory on to talk about what he does for the city and also to give an update on the City Walk and River Walk projects. 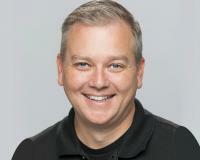 If you have any questions for Dave let Mike know and he will try to get them answered. If you enjoyed this podcast please subscribe to us on iTunes or Spotify and please give us a good rating if you are so inclined. 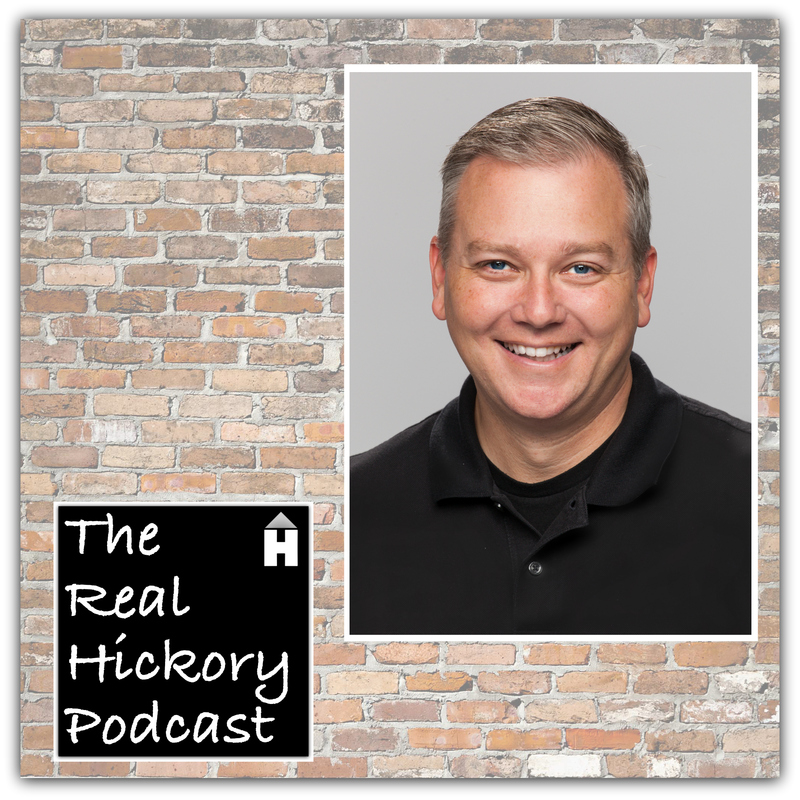 The Real Hickory Podcast is a weekly show that talks about things going on in the Hickory NC area with a slant toward real estate. If you are interested in guest or advertising opportunities contact Mike directly.